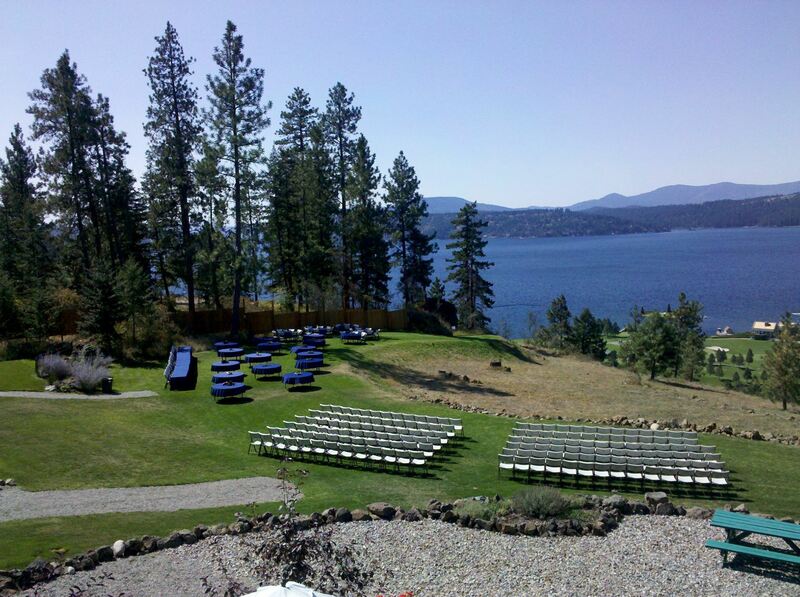 Have your next business function with a view overlooking lake Coeur d’Alene. Hold your next business meeting, function or event at Elk Point. Amazing views and amenities just minutes from town, your function is sure to be one to remember. Fill out the form below and let us know the time and more about the function and a representative will contact you.